Ms. Roche’s class all about Elephants. 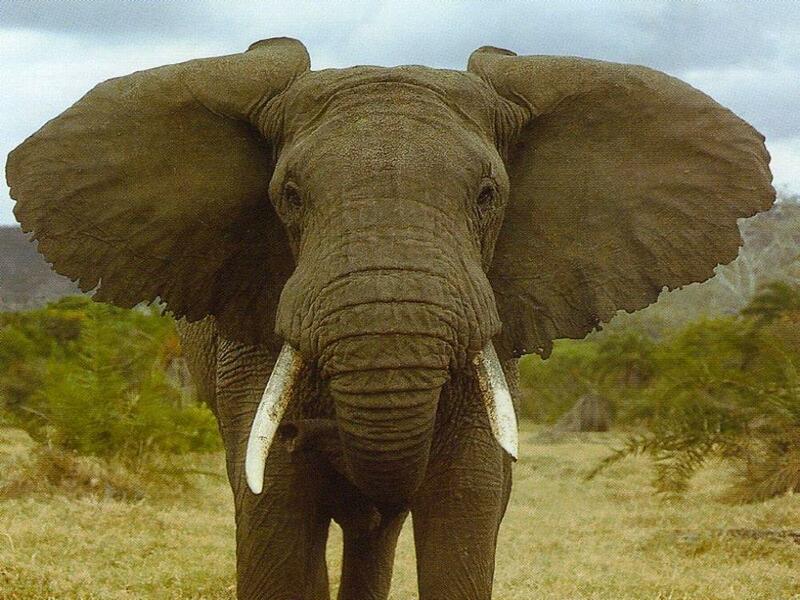 What do you know about Elephants? First blog here what you know about Elephants. Then watch the Brain Pop movie and tell me what you learned. Blog answer to the following questions? Name one responsibility of a citizen? 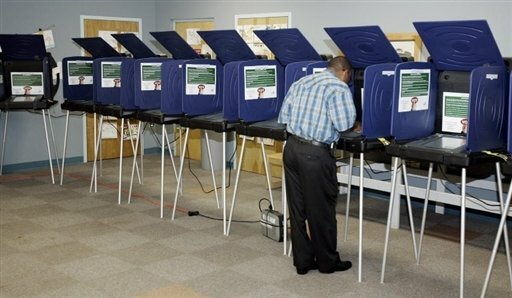 Yesterday in the cafeteria did you notice machines that looked like this This a voting machine. It is the time of year when people vote and choose their leaders. Click on the link below to watch the brainpop movie on voting Use the login information on the board to log in to brainpop. After the movie we will discuss what you learned. And take the quiz together.